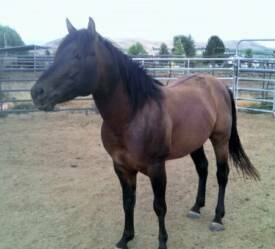 "Chino" is a 2007 dun stallion. He is foundation bred at 93% NFQHA. His bloodlines go back to Poco Bueno, Little Steel Dust, Snipper Reed. 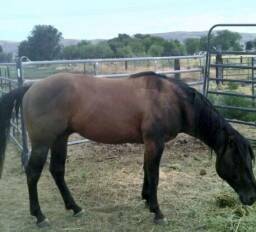 Chino is producing foals with a great disposition and color, he as produced duns, grullas and blacks. 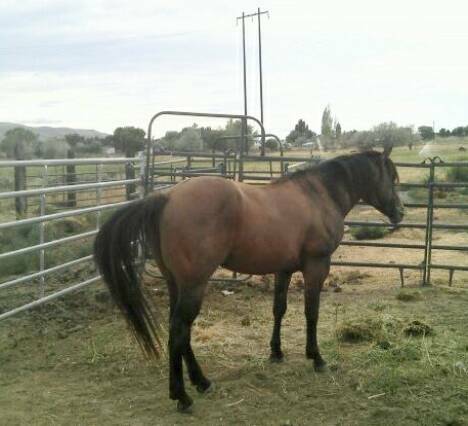 Chino has been tested and can not produce a red foal, this stallion is loaded with dun factor.